Trying decide to whether carpeting is the right choice for you? With all the exciting choices in flooring now available it can be overwhelming trying to make these important decisions. 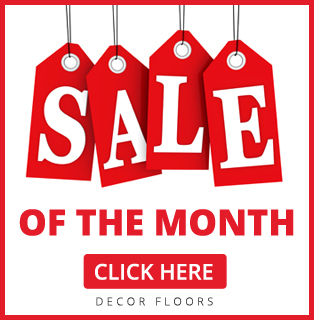 Decor Floors is your flooring contractor in Toronto, Brampton and Mississauga and we can help you choose the right flooring for your home, office or retail. 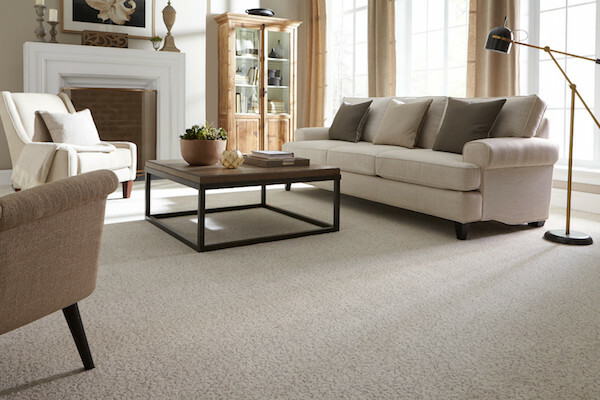 Carpeting feels nice and cozy to walk on & gives warmth to the look and feel of any room. Carpeting is typically the warmest (literally!) type of flooring – obviously, not including heated floors. It can block drafts and when a thick insulating layer of underlay is added, this further improves a carpets insulating qualities. Carpet is a remarkable sound absorptive material. It reduces sound within rooms as well as between floors in your home or office. And again, with a thick underlay, noise reduction is even further enhanced. General maintenance requires regular vacuuming, which is pretty easy and straightforward! Most carpets are very resistant to staining (although it does depend on the carpet fibre, for more info on this go to http://decorfloors.ca/products/carpet-flooring/), and with the added protection of stain treatments, spills (if quickly wiped) won’t leave any discolouration. Carpets can trap allergens (dust, pet dander, bacteria, etc) and as a result can be a problem for those who suffer from allergies and respiratory issues. 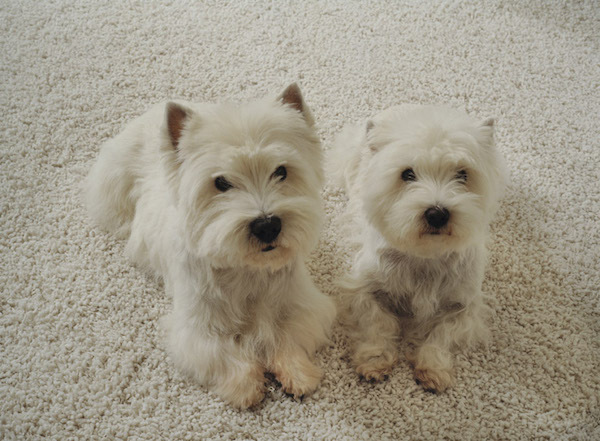 Carpets can absorb odours, so if pets are prone to accidents inside the house, the smells are often difficult to get rid of and tend to linger, long after they have been wiped up. Carpets can show a wear pattern more so than hard surfaces. The style of carpeting can influence the extent to which this occurs (see http://decorfloors.ca/products/carpet-flooring/ for more on carpet styles). Carpeting needs to be installed by professionals. If it is not installed properly, carpet seams can be obvious and visually displeasing. Decor Floors, with our many years of experience in the flooring business, can help you determine which flooring type will be best suited for your space. We know all about carpeting and can walk you through the decision process with ease. And if it turns out carpeting isn’t for you, we are experts in hardwood, vinyl, laminate, cork and bamboo flooring as well. Contact us today and lets get started creating that perfect look with the functionality your space needs.